• BONUS POINTS FOR PHYSICAL CHALLENGES! We expect to sell out again this year! 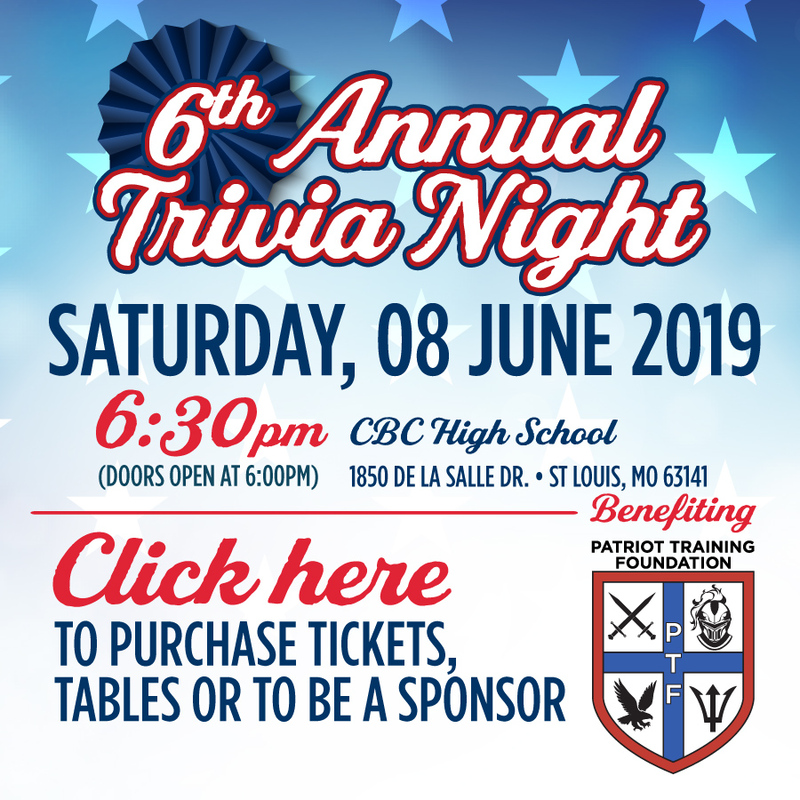 Click here to purchase tickets, tables or sponsorships!